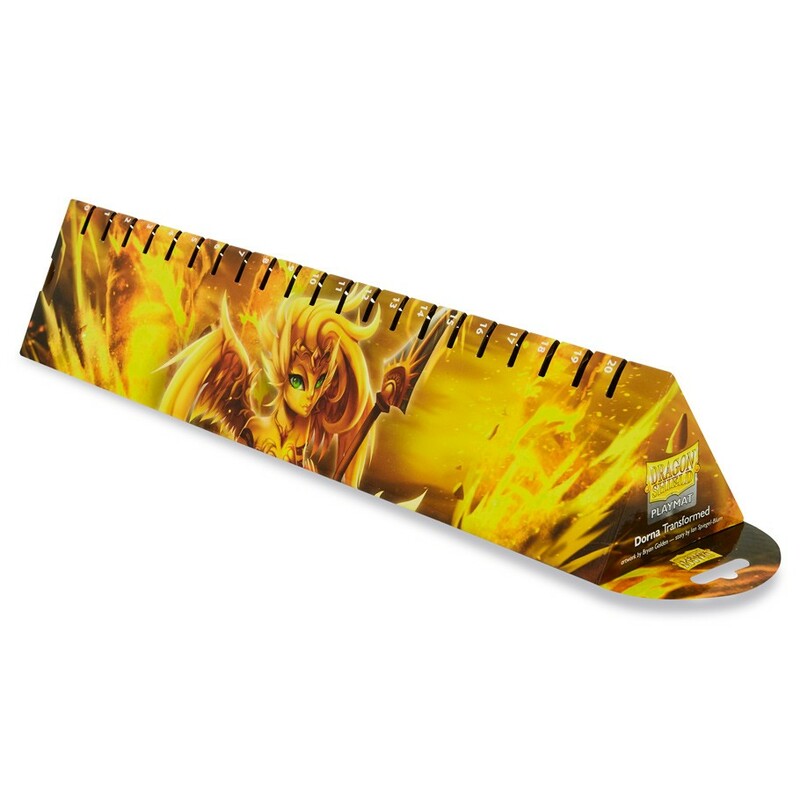 Measures 610x350x2mm (24″x13 3/4″x 3/32″). Coins come in Gold (rare), Silver (uncommon) and Bronze (common) and are perfect for determining order of play. 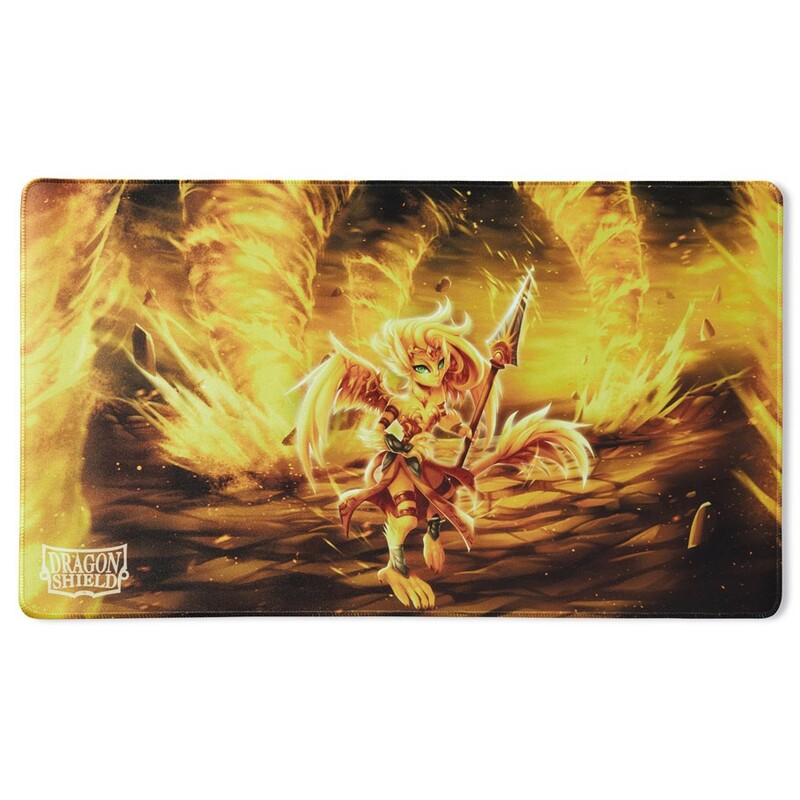 Combine your coin with the notches on your playmat case to easily keep track of your life total. Each coin bears a secret that will reveal more about the world of Arcania — can you figure out the hidden meaning?